Maserati is a prominent name in sports car business. Now, the company is expected to bring the Ghibli to India by March 2015. Ghibli is the name of a hot, dry southerly wind of North Africa. 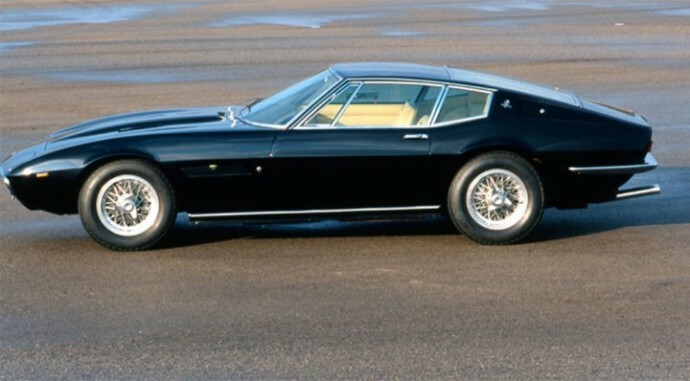 Maserati is known to name many of its cars by the names of winds starting with the Mistral released in 1963. 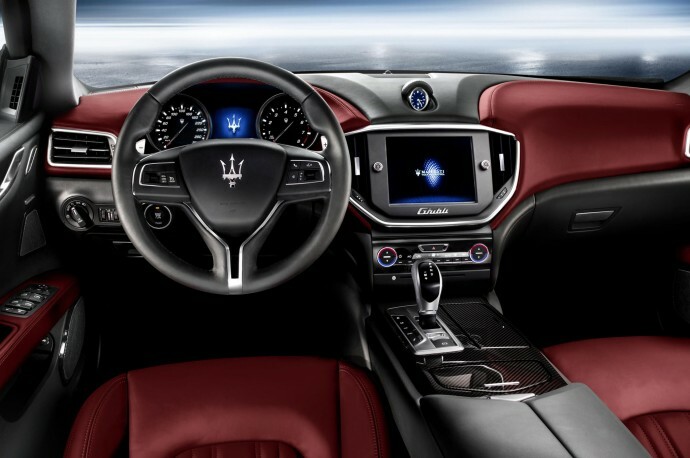 The Maserati Ghibli is the first car from Maserati with a diesel heart. The car has been around since 1967 and has constantly reinvented itself with the times. The new car is quite the looker and is priced competitively for the Indian market. Being a four-door executive salon with sporty exterior, it can sway away customers from the likes of the new released Jaguar XE. 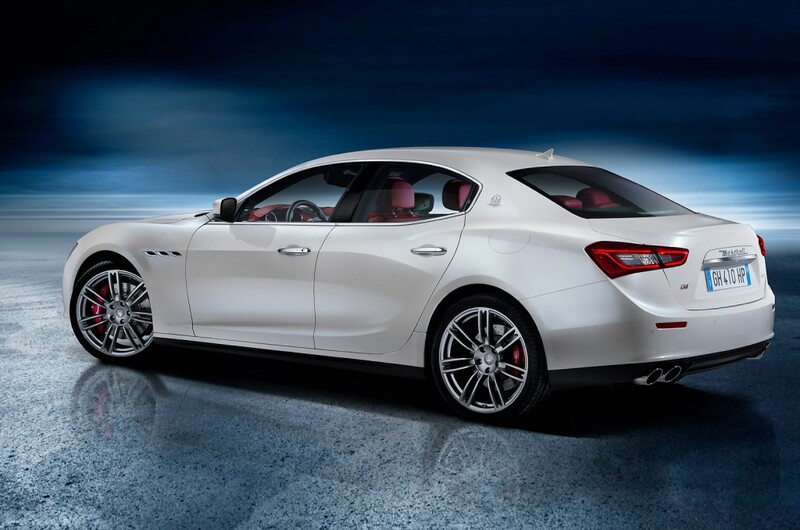 The Ghibli is offered with three different 3.0-litre V6 engines: a twin-turbocharged 330 PS (240 kW; 330 hp) or 410 PS (300 kW; 400 hp) petrol and a 275 PS (202 kW; 271 hp) turbodiesel, making the Ghibli the first Maserati production car in history to be powered by a diesel engine. An eight-speed automatic transmission is standard on all models; all-wheel drive (AWD) is available with the most powerful V6, although not on right-hand drive markets. So that would be a bit a disappointment to the Indian buyers. 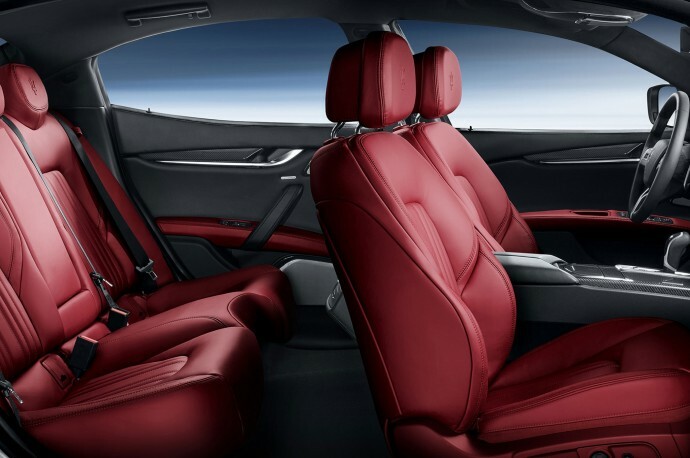 The car’s interiors are impressive. They have an elegant three-toned color palette on the inside that screams luxury. The colors are appealing to the eyes and they have made generous use of chrome in the designs of the controls. The large speedometer and rpm-counter have elegant white backlighting and are separated by a 7” TFT display that shows the car’s dynamic data. Ghibli comes with an amazing Bowers & Wilkins audio system. For the ultimate in-car entertainment seekers, the Ghibli is a treat. The car has concert-hall acoustics capabilities and the audio has been powered by high-end sound specialists Bowers & Wilkins. The system, with a 16-channel 1,280 Watt amplifier and 15 speakers, and might inspire you to turn the car into your home. The Ghibli has a maximum speed of 263 KM/h which is awesome. The car accelerates from 0-100 in 5.6 seconds. It is expected to be priced around Rs. 45 Lakh, which is great for the package it offers. It is an impressive looker and has a good strong heart and would be look worthy on the Indian roads. Hope we get to ride one soon.